Dr Martina Jones’s research interests lie in the discovery and engineering of monoclonal antibodies for research and therapeutic use. She completed a PhD at The University of Queensland studying the application of engineered antibodies as reagents in diagnostic ELISAs. She then took up the role of research officer in the National Biologics Facility (NBF) at the Australian Institute for Bioengineering and Nanotechnology, and now is Operations Manager for the Facility. 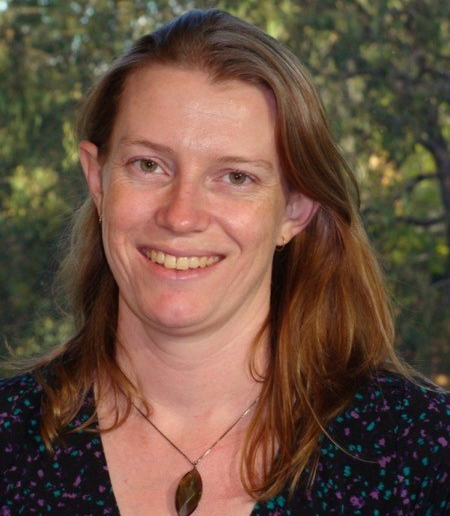 She established phage display technology as a capability at NBF, and assists researchers around Australia in using the Facility’s capabilities for antibody discovery, protein manufacturing and process development. She is also Deputy Director of the ARC Training Centre for Biopharmaceutical Innovation. This Centre will train a new generation of industry-ready PhD students and early-career researchers in the areas of antibody discovery and biomanufacturing.